Dallas, US – August 2017… The community of audio suppliers supporting the worship community in the US is both substantial and world-class in its professionalism, but even among such esteemed company Dallas-based Adamsound enjoys a privileged status. Celebrating its 30th anniversary in 2017, the company continues to be run by its founder, Randy Adams, who in the late 1970s was an original member of prominent contemporary Christian music group Dallas Holm and Praise. 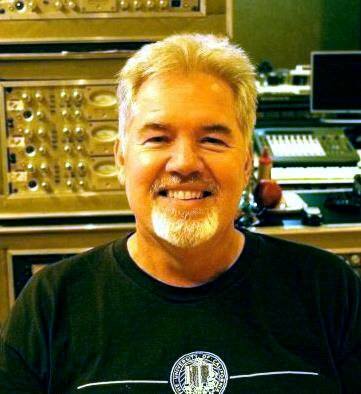 Over a long and distinguished career, Adams has helped to build a number of leading recording facilities – including Sierra Recording in Fort Worth and Future Audio in Dallas – as well as undertaking hundreds of location recordings of church choirs and praise and worship music. Over time he has sought to optimise his digital recording set-up in terms of space considerations, workflow efficiency, and general ease of use, so it is unsurprising that he has long been a user of JoeCo’s standalone digital recording solutions. One of Adams’ regular commitments is to oversee sound for Sunday worship at the First Baptist Church in Dallas. 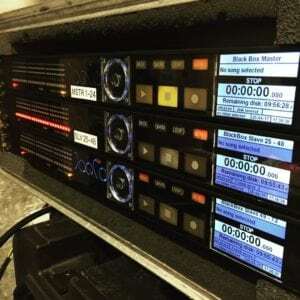 Here he deploys the Church’s own BBR64-MADI – the MADI version of the BLACKBOX Recorder that is able to capture a full 64 channels of MADI data in Broadcast WAV format, recording at standard sample rates directly to on an external USB 2.0 drive. “We use the MADI recorder there as a backup tracking system for broadcast audio. It has proven to be extremely reliable and robust,” says Adams. Additionally, a recent project saw Adams record the Potter’s House choir and Planetshakers church band from Melbourne, Australia, using two BLACKBOX BBR1B Recorders sourced from Nashville-based RacknRoll Audio. Widely considered an industry standard for mission critical multi-track recording yet defined by their ease of use, each BBR1B provides 24-channels of balanced analogue I/O.